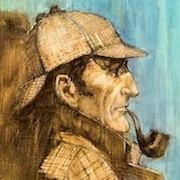 The Book Bond: DEVIL MAY CARE COVER ART! 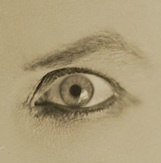 DEVIL MAY CARE COVER ART! 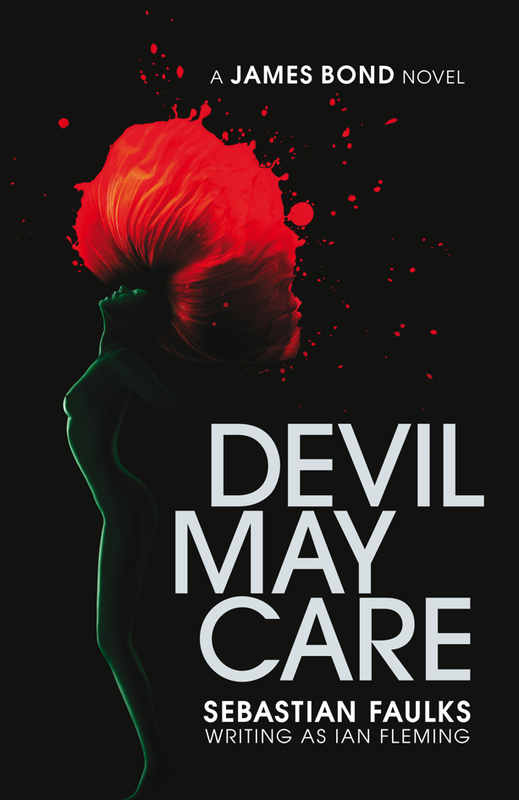 The jacket image for Devil May Care by Sebastian Faulks is unveiled today by publisher Penguin. The cover features model Tuuli Shipster, muse of the British photographer, Rankin (whose subjects include Young Bond author Charlie Higson). Tuuli is just one of the elements on the cover of the eagerly-awaited new Bond book. The cover image features a blood red flower with the silhouette of a naked woman as its stem, against a black background – strictly for your eyes only. 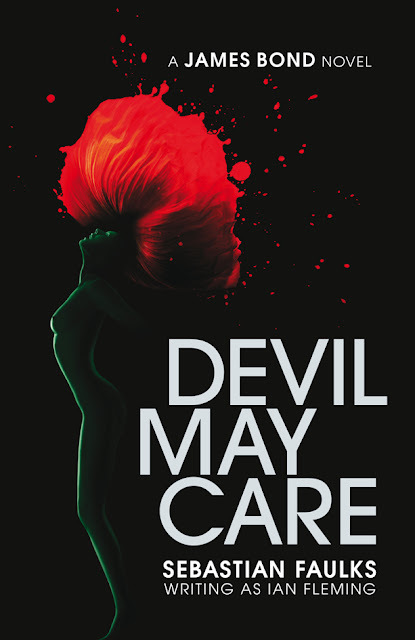 Devil May Care will be published in hardback by Penguin Books in the UK and its territories (Ireland, Australia, New Zealand, South Africa, India and Europe) on 28th May 2008. It will be published around the world on the same date, in all major (and many minor) languages. Many of the publishers will be using this jacket. Ahem. I'll say this: it really makes one appreciate the excellent work now being done on the Moneypenny Diaries covers by Stina Persson, doesn't it?